If China was earlier the driver of global growth in oil consumption, India may well take over this position, because the country has a younger and educated population. With global crude oil prices in decline, it is not profitable to develop new oilfields leading, perforce, to a decrease in levels of production. If India gains primacy as the major driver of the global crude economy, taking over from China, it could benefit Russia’s production plans. Russia’s Energy Ministry has developed a master plan for development of the country’s oil industry until the year 2035. This document would replace the current master plan, which was adopted in 2011, for which calculations were done till 2020. However, the current global crude oil price scenario has made it necessary to make changes to this document. 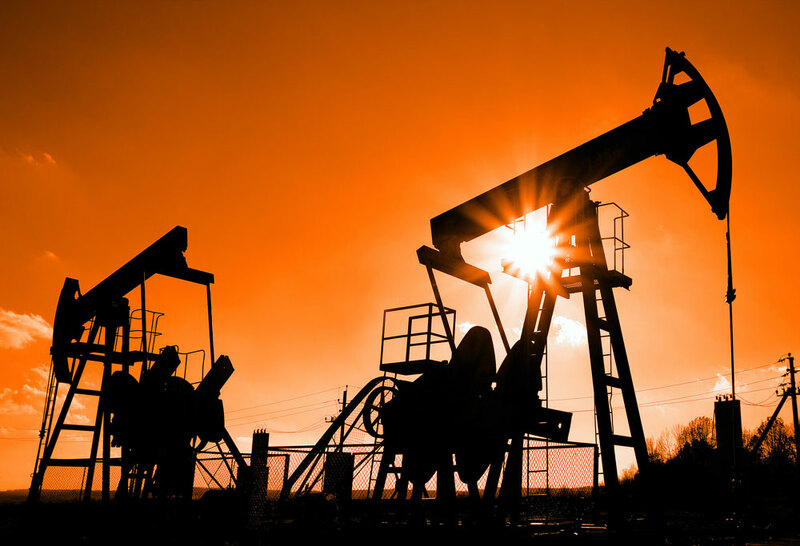 According to the new document, the price of Russian Urals crude oil should reach $80 per barrel by 2020 and, by 2030, the price of this “black gold” should climb to $97.5. Also, by the year 2035, just half of the production from currently developed deposits should suffice to ensure all consumption needs. Therefore, none of the development options (worked out taking into account the external environment) provides for an increase in oil production, in comparison with 2015. Each forecast calls for a fall in production – from 1.4 to 46% of the current year’s volumes. Igor Yushkov, leading analyst at the National Energy Security Foundation, said in a conversation with FBA Ekonomika Segodnya that the fall in production is not dependent on market conditions, but also on global consumption patterns. Much will also depend on whether there is actual growth in global oil consumption, or not. “Globally, oil consumption from year to year will increase, which in fact is happening even today, and can be observed in the United States, where the demand has increased, in absolute terms,” ​​Yushkov summarised. If China was earlier the driver of global growth in oil consumption, India may well take over this position, because the country has a younger and educated population. It is possible, therefore, that the primary position in driving the global oil economy could move to India. This would be beneficial for Russia and could eventually lead to higher oil prices and, as a consequence, to an increase in oil production in Russia. “We are confident that even if oil prices remained at the level of $80-100 per barrel, we would still have started seeing some reduction in production,” said Yushkov. At issue here is the fact that the old fields are being depleted due to natural causes, and they have already entered their production reduction cycle, and other large projects, apart from the Vankor Field, we will not be starting, Yushkov opined. “The latest increase in oil production is precisely associated with the Vankor Field, the oil production growth from which could have compensated for the overall decline in production coming from the fields in Western Siberia. But as of today, the Vankor Field has reached the upper limit of its production volumes, and there is no more room for growth. Therefore, in any case, Russia expects to see some decline in production,” said Yushkov. The reason for this, he said, is that during the 1990s, new exploration was greatly neglected in Russia and, as a result, no new large oilfields were opened. “For this reason, the Minister of Energy Alexander Novak held a meeting with the heads of oil companies, at the conclusion of which a general opinion was developed about this industry’s future prospects, and it was admitted that there would be no growth in oil production in Russia,” Yushkov said. Russia will not be able to “jump out” of these limitations in the next 10 years, therefore the oil industry’s new operational schemes would have to work within these restrictions. It is difficult to predict what will happen next; new ways to raise production could be found. “This is not some kind of regulatory limit set by the government, but a forecast coming from the oil sector itself. Much also will depend on how long this period of low prices continues, because many are already saying that it will be as long as the preceding period of high prices, or even longer,” said Yushkov. A great deal depends on this; should market conditions become favourable, Russia could develop the difficult-to-extract fields in Western Siberia, and several projects on the continental shelf. “The infrastructure already exists in Western Siberia – pipelines, power stations, and workers’ settlements. Over there, future production would simply come from other geological structures, particularly the area which we have named the Bazhenov Formation which, in essence, is a kind of shale oil,” noted Yushkov. It is not profitable to develop the continental shelf or the Bazhenov Formation when oil is selling at $30 a barrel. “The problem is not even the cost of developing the fields, but the fact that there is no access to the needed technologies, due to the current sanctions, and to carry out independent research and work in this area requires a lot of money. Accordingly, we need to invest into both, technology and production, but no one is willing to do this, because of the limited availability of investment funds,” concluded Yushkov. First published in Russian by FBA Ekonomika Segodnya .